As I mentioned before, I picked up Me Before You by bestselling author Jojo Moyes at the airport because my daughter's flight was delayed, and I decided to put my waiting time to good use. I'd been planning on reading this novel, so when I saw it at the airport shop I knew I'd found my next book. 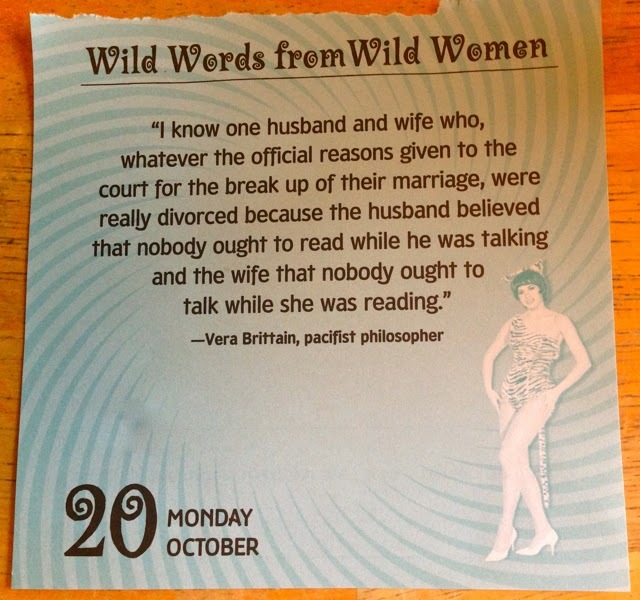 It took me a long time to read it though--my reading is incredibly slow these days. I don't know how some of you manage to read so many books! Set in England near fictitious Stortfold Castle, the book focuses on twenty-six-year-old Louisa Clark, and is written mostly from her point of view in the first person. After working at The Buttered Bun for six years, Louisa's job ends suddenly when the owner decides to close the café. 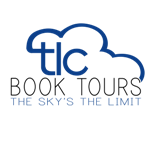 Because her family depends on her wages, she applies for work as a caregiver for an acerbic quadriplegic who requires twenty-four-hour care, Will Traynor. This will be the beginning of a new chapter in Lou's life. I don't want to give away much more here and spoil the story for potential readers, though you can probably guess what will eventually happen: Lou and Will fall in love. I loved this book! I savored it, a small bit at a time. It's a moving story, a beautiful, unconventional love story. 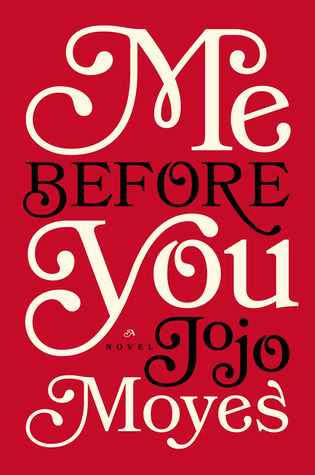 Jojo Moyes paces the story perfectly, and it was an exquisite pleasure to read it. I took my time with this novel, not only because I lacked enough free time for reading, but also because I did not want the book to end. I am now, officially and unabashedly, a fan of Jojo Moyes. She's an exceptional writer who creates realistic characters who spring to life through her words. Lou is a kind-hearted, likable protagonist, and I cared about her happiness. I also cared about Will, and many of the other main characters. I enjoyed the setting a great deal, and thought it added to my enjoyment of the story (I'm a bit of an Anglophile). Me Before You is completely absorbing and touching, and at different times, funny and quite heartbreaking. I shed more than a few tears while reading this book. Me Before You is about living life to the fullest, even when faced with great obstacles and difficult choices. Will encourages Lou, or "Clark" as he likes to call her, to push herself past her self-imposed limits. 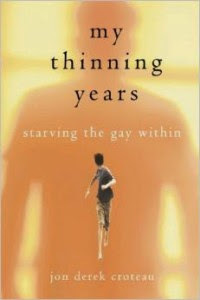 This is my kind of book, heartrending yet positive. And I've just learned that Me Before You is being made into a movie--I'll dash out to the theater to see it! I'm now also very interested in reading more books by the prolific and supremely talented Jojo Moyes. 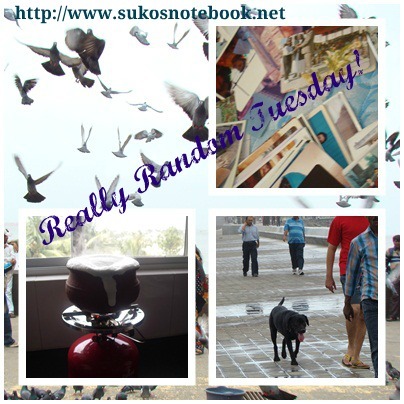 I'd like to share my enjoyment of this book by offering an international giveaway. I'll send one copy of this book to a randomly chosen reader (U.S./Canada, print or ebook; elsewhere, ebook only). If you've already read this book, I'll send you another book by Jojo Moyes if you win--just let me know which book you'd like to read! For one more chance, mention another book by this author that you've enjoyed. Enter by 5 PM PST on Monday, November 10. One winner will be selected randomly and announced on Tuesday, November 11. Best of luck to my readers! 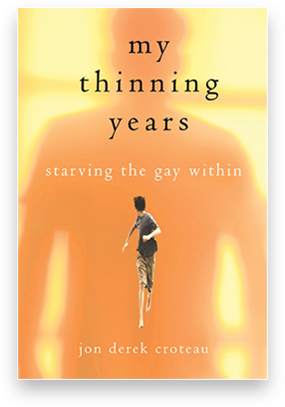 Please help me to congratulate Carl Scott, who has won a copy of My Thinning Years, a memoir by Jon Derek Croteau. Congratulations, Carl! Please help me to congratulate Pat from Posting For Now! 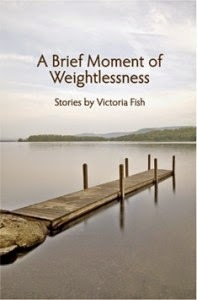 She has won a copy of A Brief Moment of Weightlessness: Stories by Victoria Fish. Pat, I hope you enjoy reading these short stories as much as I did. If you didn't win this time, please take a look at the many other book giveaways on the right side of my blog. What are your short-term reading plans? 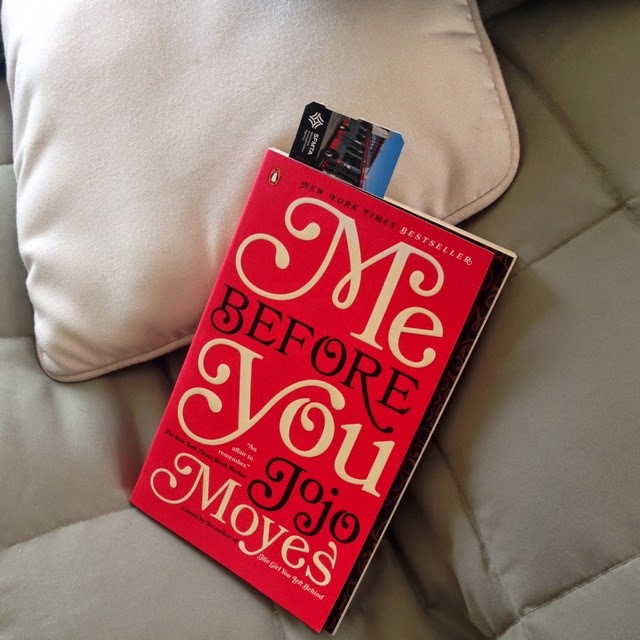 I'm looking forward to resuming my reading of Me Before You by Jojo Moyes. Caught without a book(! ), I actually bought this novel at the airport about a month ago while waiting for my daughter, whose flight had been delayed. I have a few other books that I should begin reading soon. But tonight, if I'm not bogged down with chores, I hope to get back to Me Before You, and to read at least a chapter or two. I've enjoyed the book so far, and can't wait to delve back into it. (If it's cooler this evening I may light a scented candle before I begin reading.) I'm also in the middle of reading 1984 (or Nineteen Eighty-Four) by George Orwell (a pen name; his real name was Eric Arthur Blair). Although 1984 is powerful and thought-provoking (my apologies to any lingering Thoughtpolice), I'm finding it a bit dreary and depressing right now, and have been reading it somewhat reluctantly.